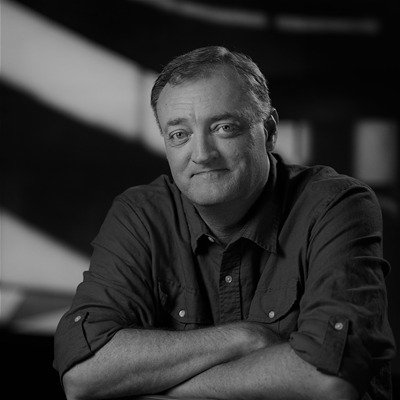 Stefan Mumaw is Creative Director at First Person, a San Francisco headquartered story and experience design shop. He has authored six books, the most recent being Creative Boot Camp, a 30-day crash course on creativity. Previously, he authored Chasing the Monster Idea, co-authored Caffeine for the Creative Team and Caffeine for the Creative Mind with Wendy Lee Oldfield, as well as Redesigning Websites and Simple Websites. He has spoken at numerous creative industry gatherings over the years and been known to embarrass himself and those around him if given the opportunity.